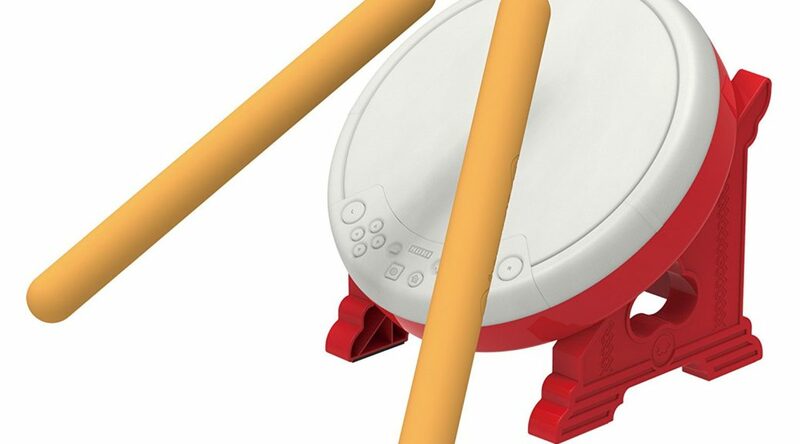 When Taiko no Tatsujin: Nintendo Switch Version launches next Thursday in Japan, it’ll be sold alongside HORI’s official Drum Controller, a controller made to simulate the Taiko no Tatsujin arcade system. HORI has released a video demonstrating how users can play the game using the Drum Controller. Watch it below. Both the game and Drum Controller are available to pre-order on Amazon Japan, launching July 19. HORI, Switch, Taiko Drum Master Nintendo Switch Version!